#AAATEAM #ATLEdition UPFRONT MONEY Tour-- thursday night at the Shadow Room Nightclub 3443 Covington Dr. Decatur GA 30032! 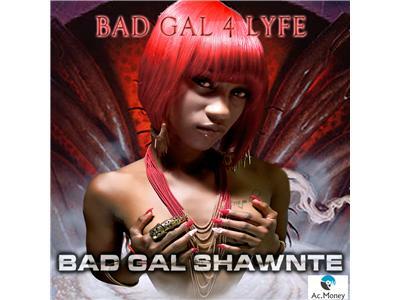 Ladies if you feisty, sexxy, beautiful, and gotta ATL booty, come out and party with Bad Gal Shawnte, The A Team,Models/Dancers!! Ladies FREE b4 11:30---- $15 after ----- Batty Rider VS Pum Pum Shorts VS Tight Dress!! performances from the hottest independent arrtists Come out and support, Pop Bottles With Models this thursday!! Keep checking our official website www.AcmoneyRecords.com Like us and leave a comment!